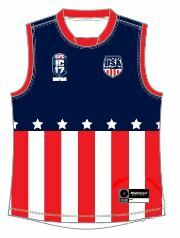 The US Revolution squad has officially been named for the 2017 edition of the Australian Football International Cup, which will be held August 5-19 in Melbourne. 'Revos' head coach Tom Ellis selected the starting squad after months of deliberation, which included a notable camp in Dallas, Texas within the past two months. The Revos’ list is deliberately a “mix of old and new” according to Ellis, and many other players who didn’t make the list for the IC will be able to represent the US during their 2018 tour of Europe. Some of the talented newcomers include Donald Lee (Los Angeles Dragons) and John Freeman (Nashville Kangaroos), who will be looking to make big impacts in their IC debuts. The Golden Gate Roos produced the most 'Revo' players in 2017 (five), followed by the Des Moines Roosters with three. 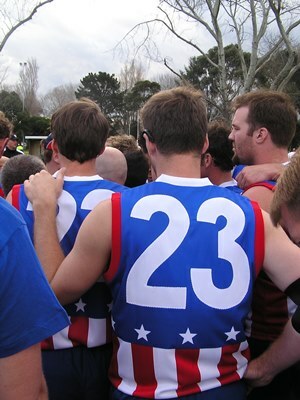 The reigning USAFL premiers, Austin, are sending two players to the IC as well. Two more Revo players - Buddy Spohn (Orange County Bombers) and David Restrepo (Houston Lonestars) - have prior playing experience at the amateur level in Melbourne. The United States Australian Football League (USAFL) is celebrating its 20th anniversary in 2017, currently boasting over 30 active men’s teams and 13 women’s teams. The Denver Bulldogs have won the most USAFL premierships (eight), and the Austin Crows grabbed the most recent flag in 2016. 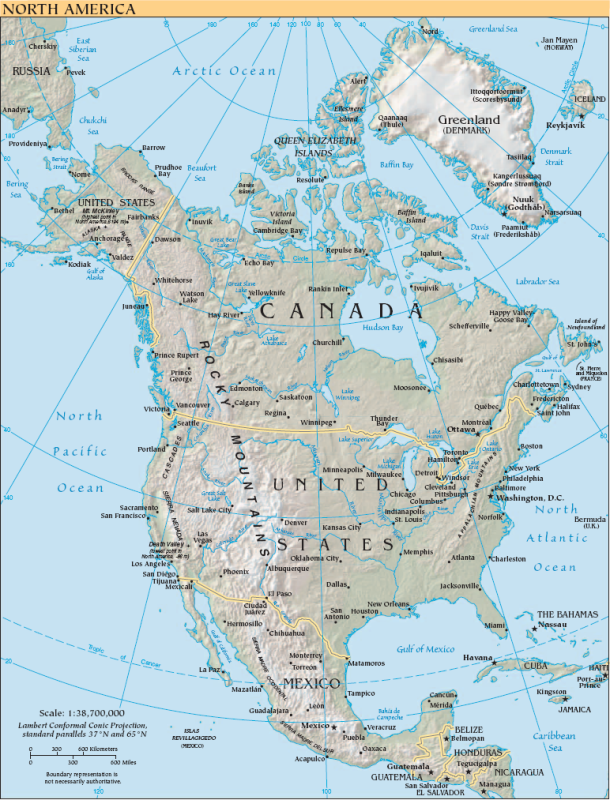 While the vast majority of USAFL clubs were founded by Australian expatriates, at least half of all club's playing lists must be composed of American nationals. In the same spirit, as the country’s national footy team, the US Revolution is composed entirely of American-born players. The women’s national team was established in 2007. They toured Australia in 2009 and secured their first appearance at the women’s edition of the International Cup in 2011. The Revos have competed at every IC since the inaugural 2002 edition, and their best result was a third-place finish in 2005. Competing in Division 1, the Revos will face off against Canada in the opening round, to be held at Royal Park - McAlister Oval on the afternoon of August 6th. Round Two will see the US clash with the South Africa Lions, a competitive team that the Revos have had success against in previous years. That game will be held at the historic campus of Wesley College, Melbourne, on August 9th. In Round Three on August 12th, the Revos will face their biggest challenge yet in Papua New Guinea, the reigning IC premiers, in what promises to be an exciting matchup at Ransford Oval. Round Four's match will be against a new IC opponent in France at McAlister Oval. In 2014 France was in Division 2 and this would be a game we would expect the US to win. 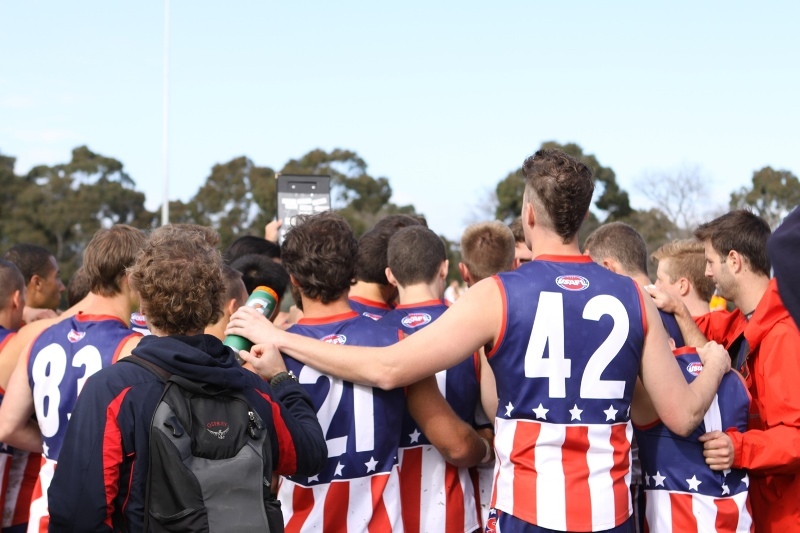 The IC Finals will commence on Friday, August 18th at Royal Park, with one game at McAlister Oval and three more at Ransford Oval, while the IC Grand Final will be held as an AFL curtain-raiser at the home of footy itself — the MCG — on the 19th. This year’s Revos looks like a balanced and athletic side, with a good mix of promising young talent and hardy veterans. The team is hoping to at least secure a top-five finish for the first time since 2011. In all, only 10 out of 30 Revo players return from the 2014 IC squad that won three out of five matches, including emphatic victories over Finland, Canada, and Fiji. While it may appear that Coach Ellis is taking a gamble by putting in so many newcomers at this year’s IC, players and coaches alike are extremely confident that the approach will pay off. The Revos have been able to compete and win against experienced IC teams in the past, posting all-time winning records against South Africa and Ireland, among others. But the US needs to prove that they can get past historic powerhouses (such as Papua New Guinea) in order to have a shot at the IC Grand Final.